Recognizing the break-out technology start-ups driving innovation in the fashion and retail industry. To suggest a company for nomination, please complete the nomination form. As a representative of the company, please complete the full nominee form. 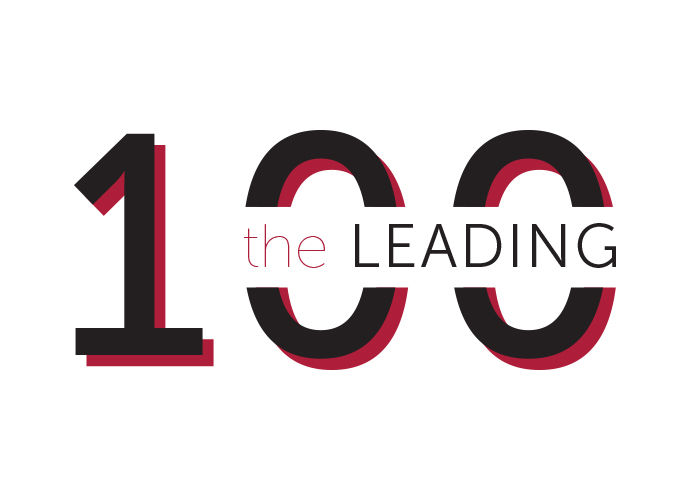 The Leading 100 will be announced in May / June of 2019, featured in a future edition of The Lead Quarterly & honored at The Lead Innovation Summit July 9-10, 2019 in Brooklyn, New York.